Contained within the cute black and white striped box was a white cotton bag and five snack sized mid tier beauty goodies and a fragrance vial sample. Which is where we will start, today because some absent minded idiot forgot to take an individual photo of that one item and since I've drained it, it's too late to reshoot. Chloe Fleur de Parfum. A gorgeous blend of Lemon Essence, Absolute Verbena, Freesia, Rose, Cherry Blossom, White Cedar Essence, Bitter Almond and Amber create a fragrance that is lush, soft and feminine. While there is wood in this scent, it isn't a strong note so I don't find it off putting. If I had the budget to indulge in big bottles of fragrance, I'd buy a full size of this. Living Proof Full Dry Volume Blast. Available in two sizes, the 3 oz. travel size (above) is $15.00 so this month's box is a hella good value. This is good stuff! It gives volume, texture and it smells nice, as well. I'd spring for a full size, in a heartbeat. Benefit Watt's Up! Creme - to - Powder Highlighter. This smooth, champagne shimmer adds a beautiful, bright pop of light to the high planes of my face. 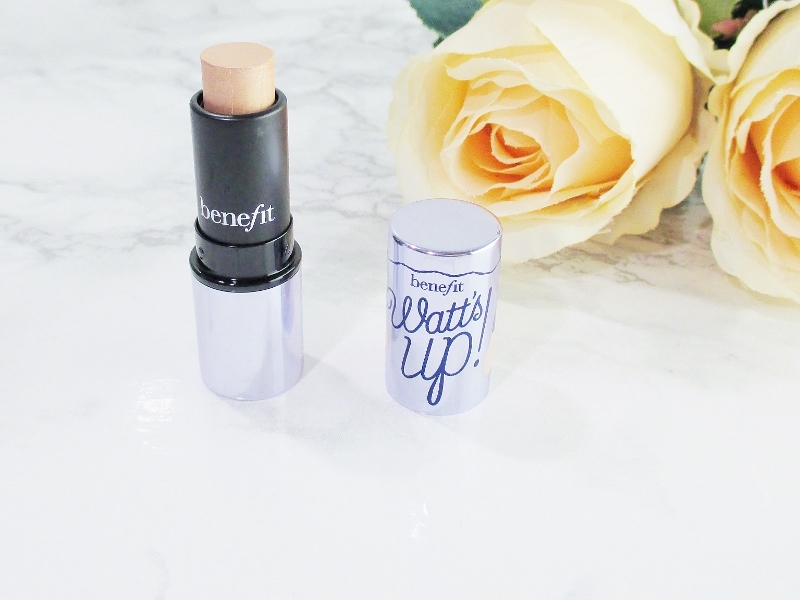 I like to use Watt's Up when I'm doing easy, all creme summer makeup and I'm happy to have this new snacked sized one as my latest one is almost gone. Bobbi Brown Long Wear Shadow Stick in Golden Pink. This ultra smooth, highly reflective shimmer is beautiful on the eyes! 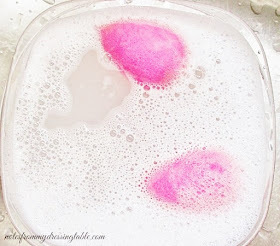 The creamy formula practically melts into my lids, offering all day wear. I will be grabbing a new, full size when this one is all gone. 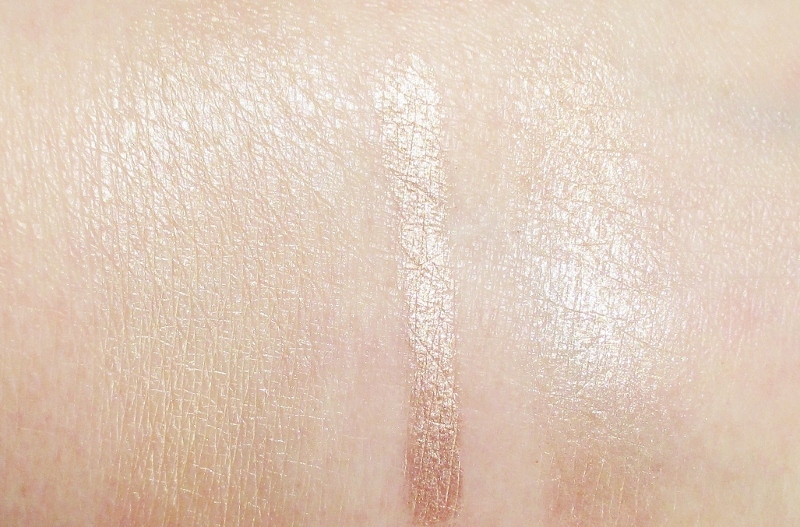 Swatches of Watt's Up and Bobbi Brown Shadow Stick. Aren't they pretty? 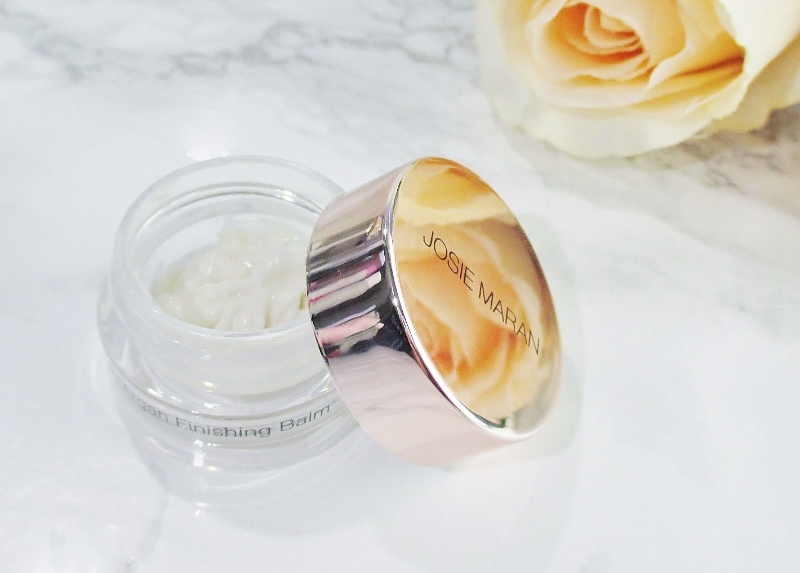 Josie Maran Surreal Skin Argan Finishing Balm. This is one lovely product. Part primer, part lightweight hydrator, this face prep feels weightless, delivers a smooth, silky finish and locks down makeup all day long. I need to pick up a full size, soon. 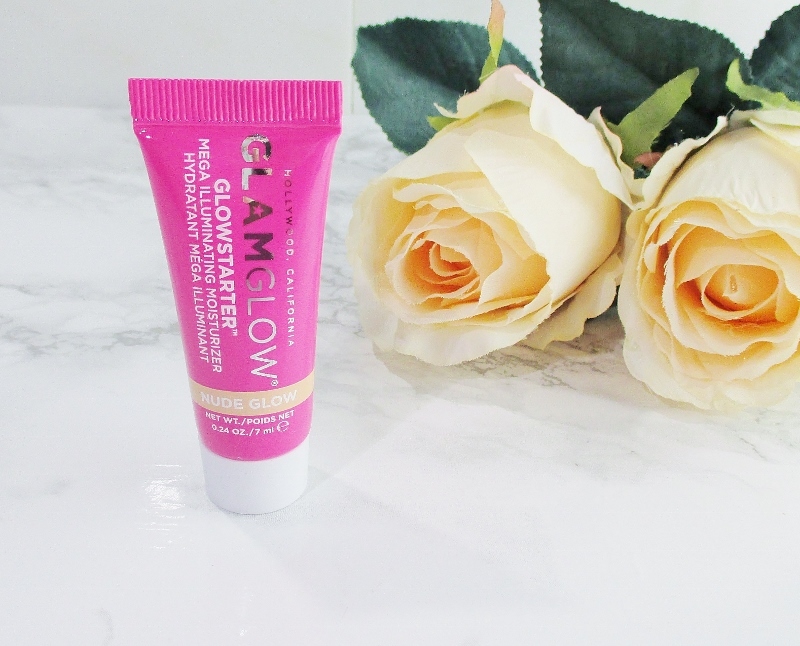 Glamglow Glow Starter Mega Illuminating Moisturizer. I haven't opened this one up, yet. I'll pop it's top when I'm in the mood to give it a shot. So, my Play! 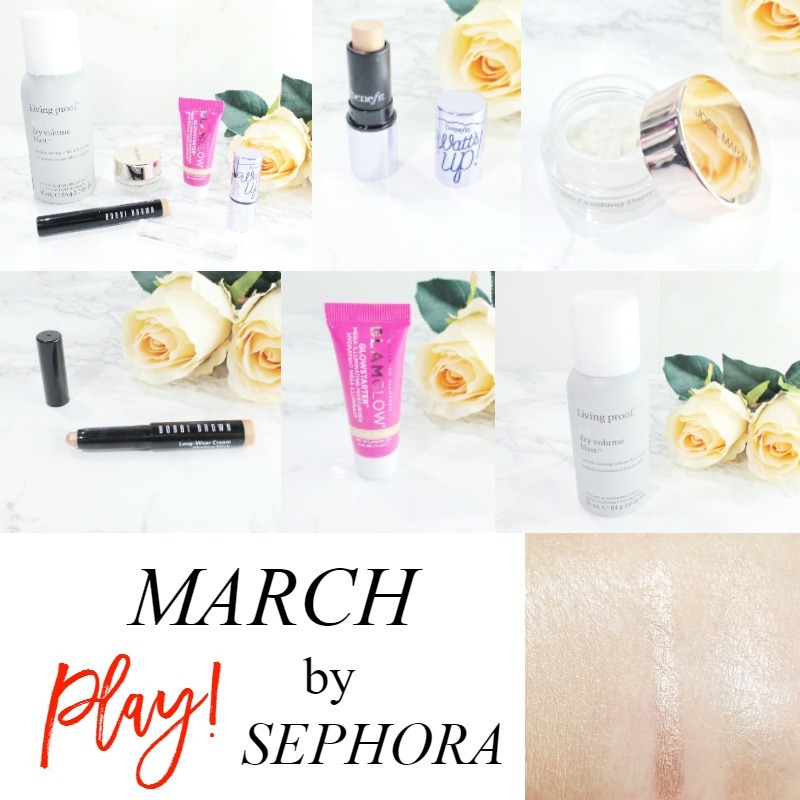 by Sephora Beauty Subscription Box for March is a Love It! I'm very happy with the items I received and it was well, well worth the ten dollar monthly charge. Do you subscribe to Play? 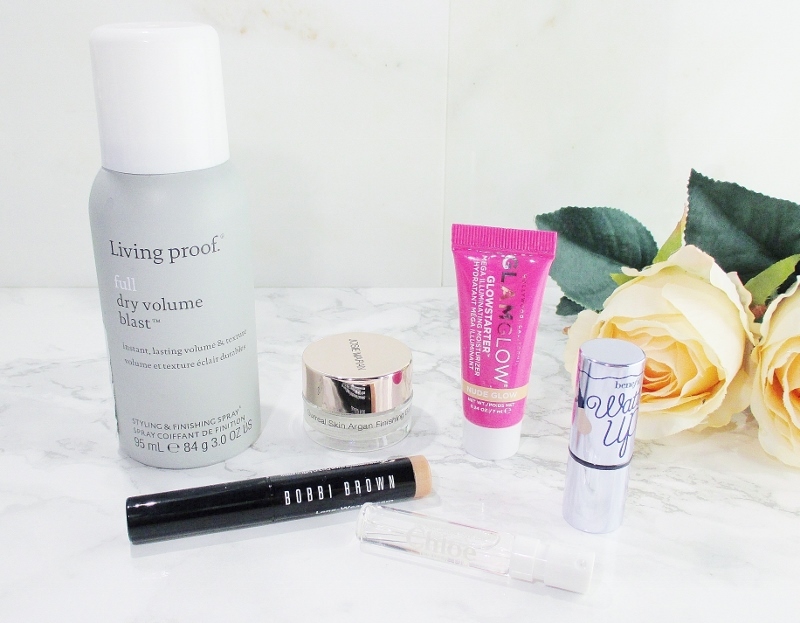 Are you happy with this month's selection of beauty goodies? Please do tell. If you enjoyed this post, I'd love it if you would be kind enough to share it. A tweet, a Facebook share, Stumble... 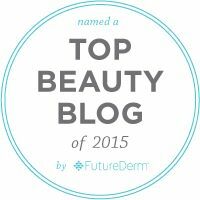 They help get my work out to more people which helps my blog to grow and I appreciate it. Nice to hear what you thought of them. I subscribe to this box too and thought it was a winner as well! They did a nice job including items that I think all ages can enjoy. This definitely looks like a great box to me! 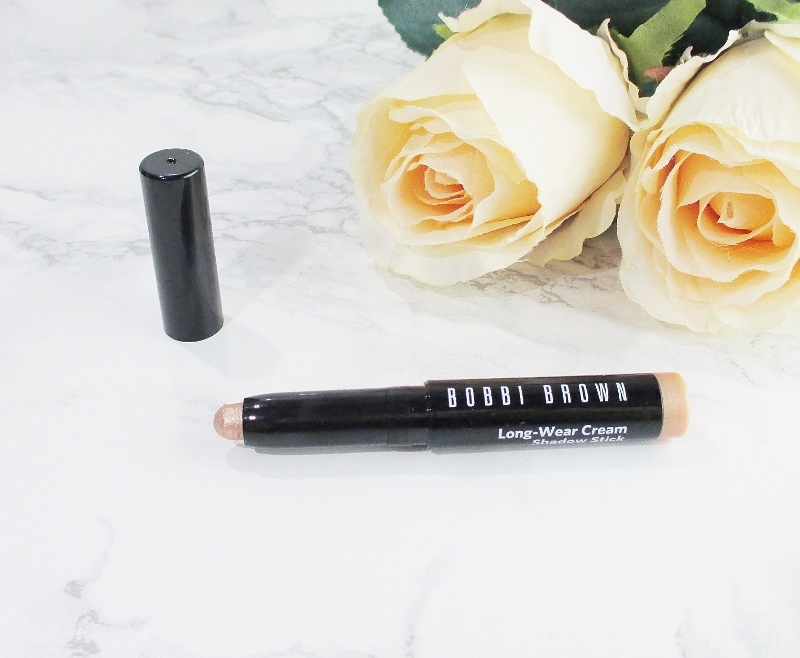 The Bobbi Brown Shadow Stick is just incredible! I got the same bag as you and I liked it. I wasn't sure when to use the Finishing Balm because it was called "finishing". Glad to know it's basically a primer. I should've tried it out and included it in my post today. Oh well. This is a great box, I'd want to try the living proof hair blast! It's good stuff! You need it. I hated last month's bag so much and planned to cancel but I didn't. Luckily I'm very happy with this months. I got all the same things. I just wish the Bobbi Brown didn't disappear on me so quickly. That's a great bag! I would so happy to get it! I always enjoyed Josie Maran products. It's nice that they sent such a lovely sample! This might just be the best Play box I've seen yet. 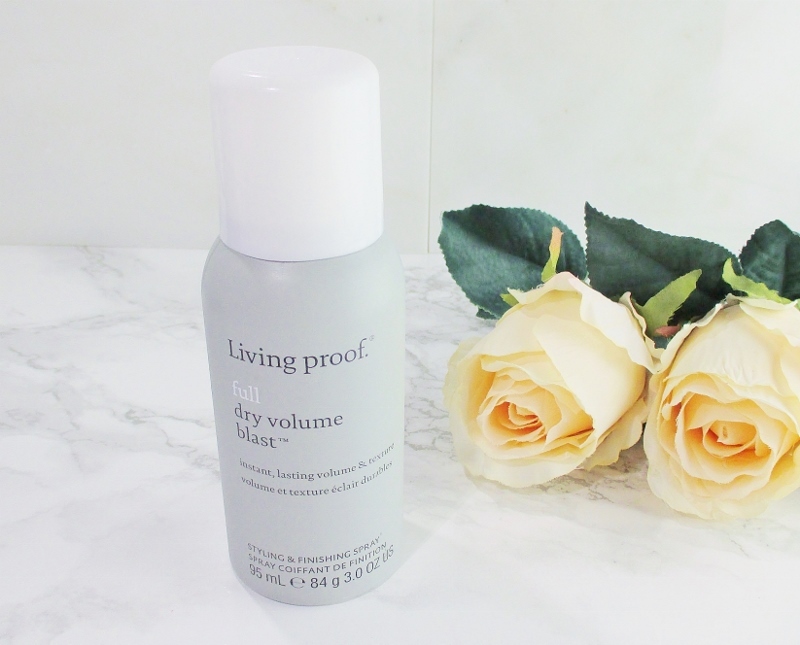 I've been using the Living Proof dry shampoo lately and LOVE it too. Nice box! I love the Watts Up & Bobbi Briwn Shadow stick! I also have Watt's Up but prefer a few other options!